Before the title fights get underway on October 7, two titans of the heavyweight division get set for battle in what will surely be another hotly contested bout for one of the UFC’s most exciting divisions. Leading into this fight, it bothers me that most of the talk going into this bout has to do with out-of-octagon comments Fabricio Werdum has made to a UFC fighter that isn’t even in his same weight class. 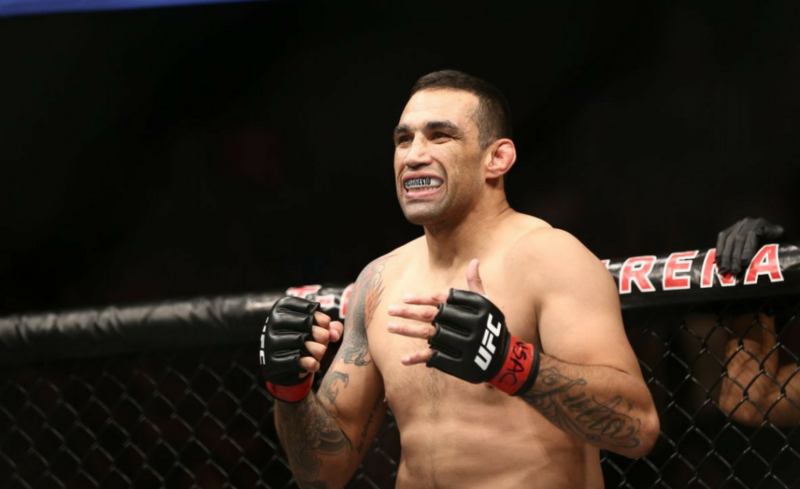 Whether you are a fan of the loud-mouthed antics of ‘Vai Cavalo’ or not, there is no denying that this fight has all the makings of an instant classic as both Werdum and Lewis will be looking to regain some momentum en route to a possible title fight shortly. Even though Werdum and Lewis are coming off of losses to Alistair Overeem and Mark Hunt respectively, there is an added air of interest in this bout. Both fighters have made a history of bouncing back from losses with huge performances, and this time, there can only be one fighter who gets their hand raised as the other will have to swallow the harsh pill of a two-fight losing streak in a division that is as unforgiving as its opponents. Fabricio Werdum’s ability to stay at the highest tier of heavyweight competition for the past decade now is nothing short of amazing. 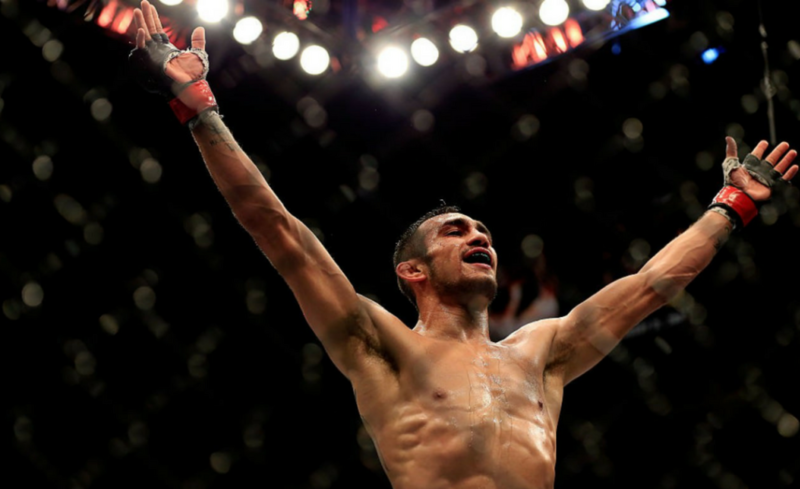 After his tough loss to Stipe Miocic back in UFC 198, it seemed as though the decorated career of the Brazilian fighter may have finally reached a twilight. 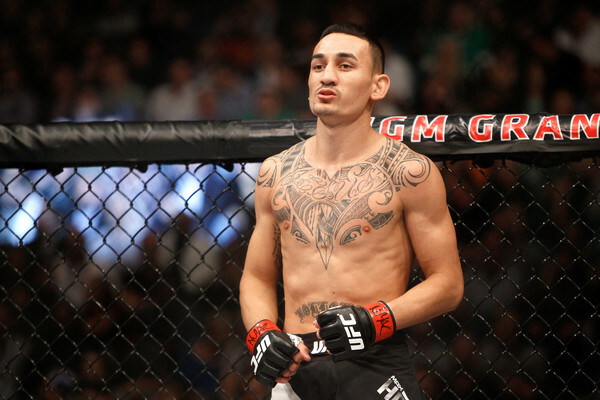 But his subsequent performances against Travis Browne and Alistair Overeem in his next two fights proved he still had much more to give to the sport of MMA, and his ambition to constantly get the best out of himself as a fighter once again reached a new challenge with the eventual announcement of his return to the octagon against a surging Derrick Lewis. 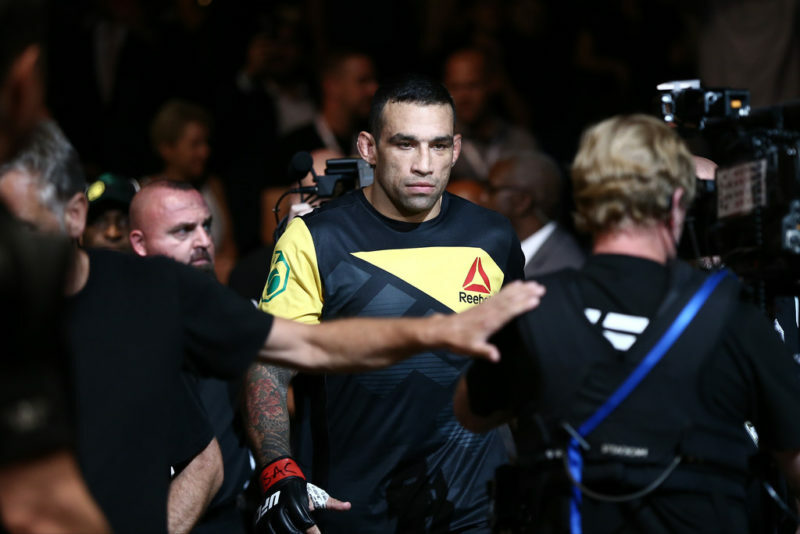 Werdum has never been the type of competitor to give in to the strengths of his opponent, and on October 7 he will be looking to neutralize the lethal striking of Lewis and avoid the dog-fight Lewis will be working so hard to get out of the Brazilian fighter. Werdum will look to implement his own pattern of strikes that will provide the necessary wear and tear to the body of Derrick Lewis as the fight progresses past round one. 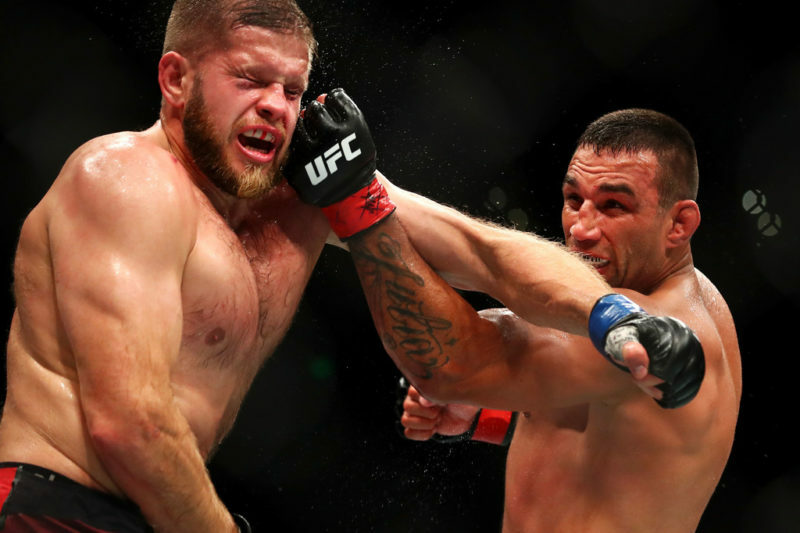 His use of teep kicks as he stretches his legs to keep distance from his opponent will be a vital component in keeping the looming danger of Lewis’ hands at bay, and as holes start to open up heading into the later rounds, Werdum can start to land his strikes more fluently. As long as Werdum doesn’t chase the knockout and see red at the first sign of combat as he did against Miocic, the probability of frustrating a fighter like Lewis that looks for early finishes will only improve his conditions of winning. Patience is a virtue in a division where fights can be decided off of one single exchange, and as long as Werdum doesn’t fall victim to the off-tempo strikes of Lewis in the early going, his veteran instincts will be able to carry him to the finish line against a dangerous opponent. What else can be said about the much-loved class clown of the UFC heavyweight division? Derrick Lewis is revolutionizing the way fighters connect with their fans with his politically incorrect brand of comedy on Instagram, and his vicious knockouts inside the octagon are the cherry on top of an already lethal combination of skills. Before his deflating loss to Mark Hunt this past June, Lewis was on an absolute tear at heavyweight, culminating a massive 7-fight win streak at 265 while being the first fighter at heavyweight without a title belt to headline three cards of his own on the way to that win streak. There is no doubt that the UFC has realized the star potential that Lewis has with his brand of charisma and ability in the ring, and that’s why this fight is so important for Lewis as he looks to get back to his winning ways on October 7. Before he can get to that point, he has the most legitimate contender he has ever been paired up with in his way as former champion Fabricio Werdum looks to further derail the little hype train Lewis has built for himself with his exploits at heavyweight. Let’s face it, Lewis is at his best when he has a chip on his shoulder. If Lewis can go out there with a calculated head of steam on his way to taking on one of the staples of the heavyweight division in recent years, this will likely be the biggest and most meaningful win of his career that can have massive implications for his success going forward, but hope without a game plan will get him nowhere if he’s not approaching this fight from all angles. As dangerous as Werdum can be when trying to knock you out, his jiu-jitsu is also unparalleled in a division that takes comfort in being able to throw their weight around, and Lewis will have to make sure he is ready to go to war on all fronts as fight day draws near. With that said, Lewis has made it clear that his goal for this fight is to make Werdum move around and fight at his pace, which will be an interesting aspect of the fight to watch given the lack of precedent Lewis has for fighting with that style. But to really stick it to opponents at this level of competition, every fight has to be centered on bringing something new to the table, and it’s only a matter of time before we get to see ‘The Black Beast’ stay true to his claim next weekend. As much as I love Derrick Lewis and everything he brings to the table, I feel like Werdum’s poise and ability on the ground will be the deciding factor in this bout. As long as he survives that initial flurry Lewis will try to put on him, I think he makes out fine going into the second and third rounds. I’m expecting an entertaining, but hard-fought win for Werdum as he looks to regain gold one last time.